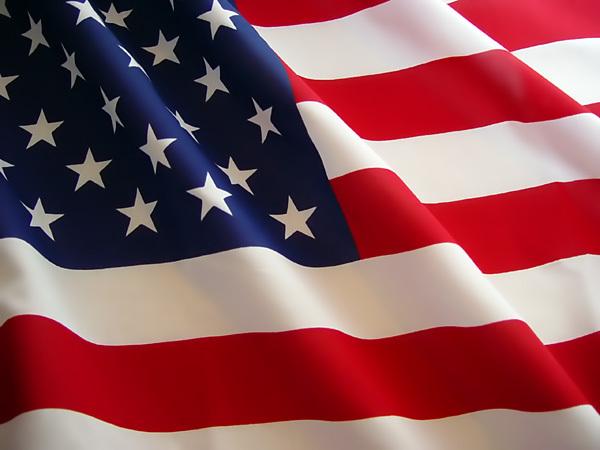 BC has a full selection of eBusiness Suite training class, functional training covering all areas of eBusiness suite including financials, general ledger (GL), accounts receivable (AR), fixed assets (FA) and inventory management training courses. 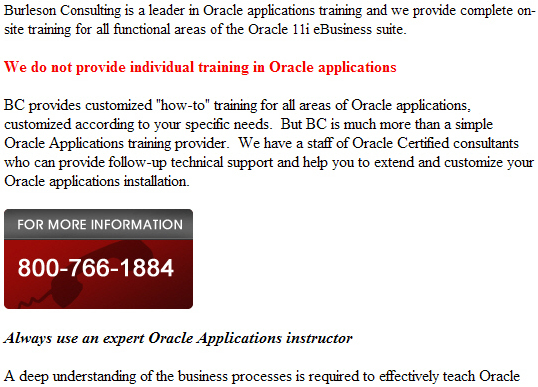 We offer individualized eBusiness Suite training courses, customized eBusiness functional training, taught at your shop. 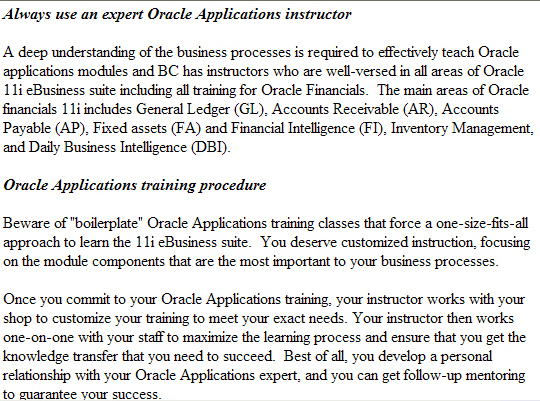 Call BC for a full line of Oracle eBusiness Suite functional training and eBusiness Suite customization and mentoring.